Huawei Mate9 is a mobile phone released by Huawei in October 2016. At the same time, Huawei also released a charging technology, Huawei Super Charge (SCP). Different from the traditional 9V, 12V high-voltage fast charging technology, Huawei SCP super fast charging charging specifications are 5V/4.5A, 4.5V/5A, the industry is also called low-voltage high-current direct charge. This fast charging system is composed of a mobile phone power management chip, a charging cable, a charger, etc., which are indispensable. 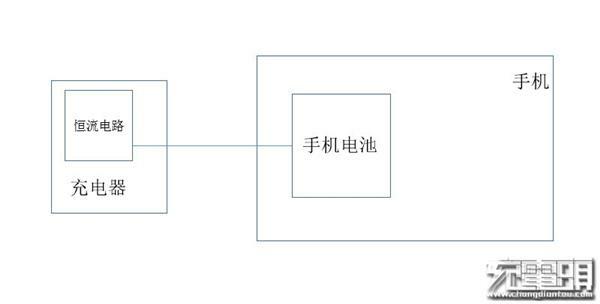 Huawei SCP super fast charging principle The low voltage and high current diagram shown above, the biggest advantage of this type of charging technology is to reduce the heat when charging the mobile phone. 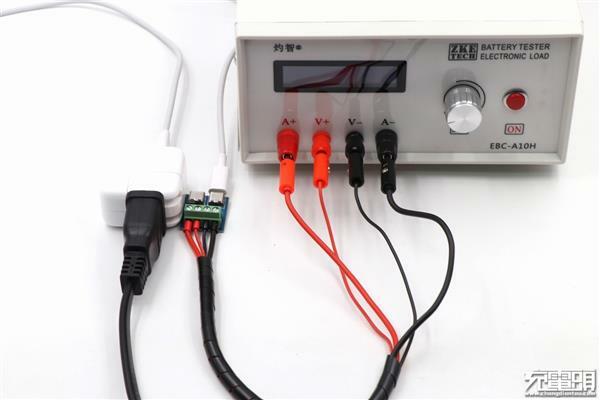 The idea of ​​throwing heat directly out makes the low-voltage and high-current charge fast, and the heat generated by the mobile phone body has obvious advantages. This can be easily proved in many tests. It is also the change of the fuselage heat. It makes the low-voltage and high-current more in line with the needs of consumers, and naturally it is the trend of the times. 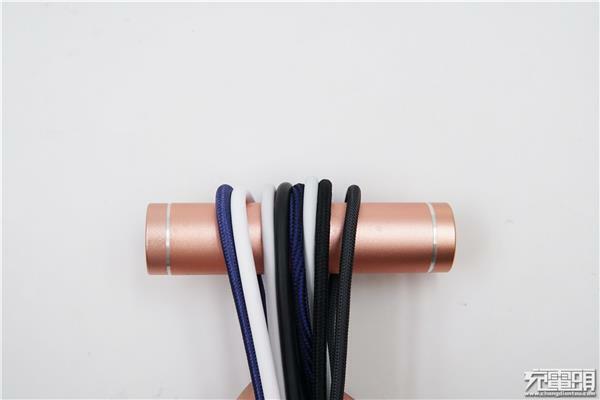 Huawei SCP super fast charging power is up to 22.5W, Therefore, both the wire and the charger have been improved, the contact metal contacts have been widened, the wires have been thickened, and the ordinary Type-C line cannot be used for super fast charging. From the USB head, several gold platings are seen inside. 2. The strong contact point, the rubber core is purple. 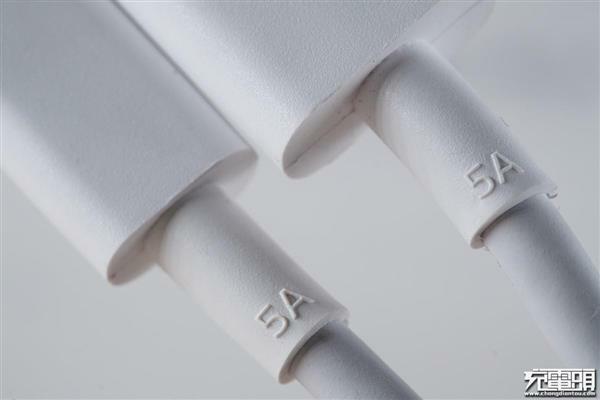 The Type-C charging cable sleeves that are standard on Huawei mobile phones are printed with 5A at both ends. It is specially stated that this line can pass 5A high current. Because of this, it also brings some troubles to everyone when purchasing accessories. In addition to optimizing the fast charge on the hardware, Huawei engineers also prompted the charging type in the EMUI system. As can be seen from the picture, the charging icon can be displayed according to different charging types. According to the small lightning in the chart, it can be judged. Charging under the genus. 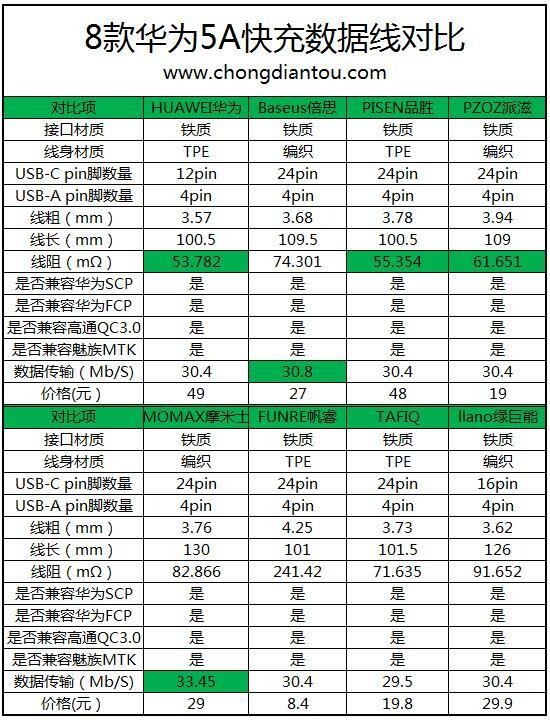 Huawei USB-C interface fast charge mobile phone list from the statistics in the table, support Huawei SCP fast charge and the interface is USB-C mobile phone a total of 13 models, There are 10 Huawei mobile phones and 3 glory mobile phones. There are 27 mobile phones supporting Huawei FCP and USB-C interface, including 17 Huawei mobile phones and 10 glory mobile phones. 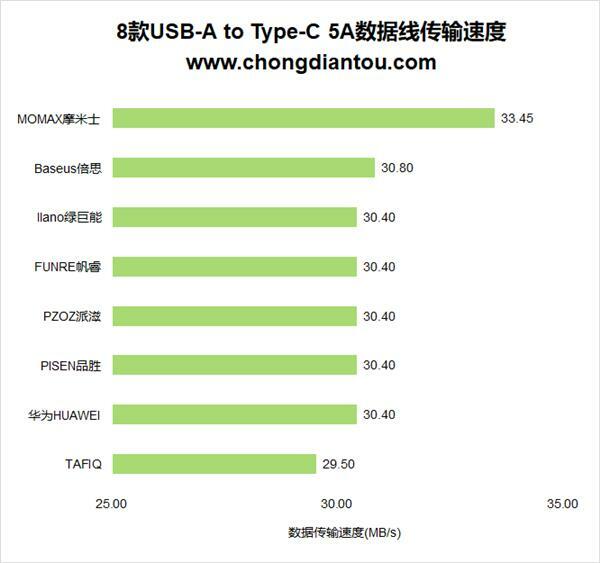 In addition to Huawei's official 5A line, there are also many brands selling Type-C lines that support 5A. 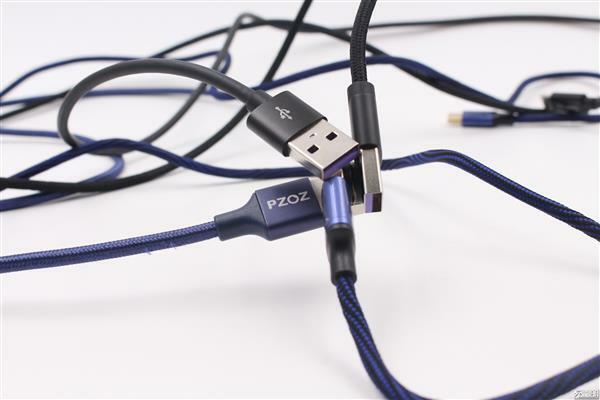 Can these wires support Huawei's fast charge? What is the quality of wire? The charging head network is the two issues that everyone cares about above. Conduct related tests. We selected the 8 5A data lines with the largest sales volume on the e-commerce platform for testing. 8 data lines from far to near, from left to right are Baseus 5A, POSEN 5A, PZOZ 5A, MOMAX 5A, HUAWEI Huawei 5A, FUNRE 5A , TAFIQ5A line, llano green giant energy 5A line. All 8 data lines are brand new, all with packaging. In addition to the product line is plastic case packaging and TAFIQ line is plastic case packaging, the rest are paper packaging. 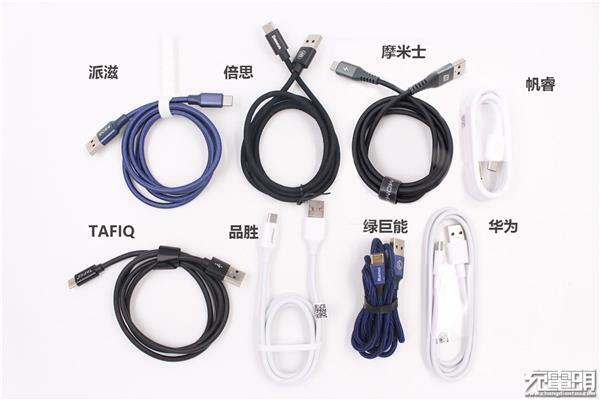 In terms of the outer skin material of the 8 lines, there are 4 TPEs, namely Huawei, TAFIQ, Pinsheng, and Fan Rui; the rest are braided wires. First measure the length of the data line. 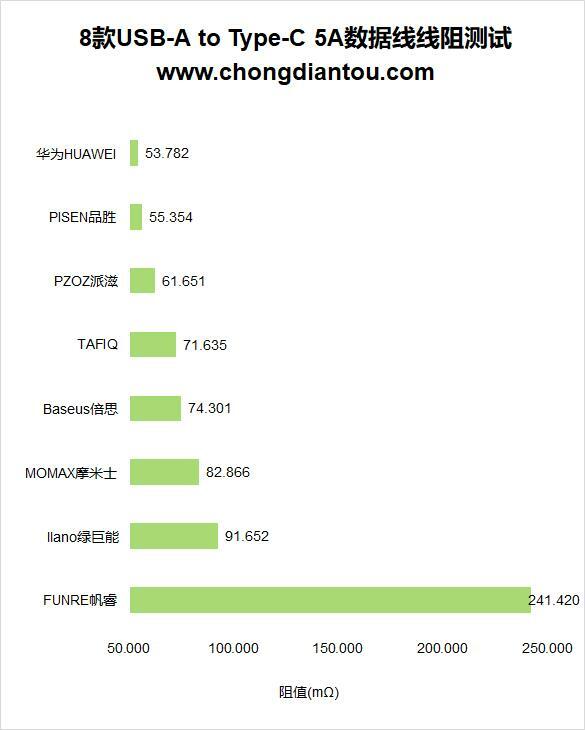 ↑↑↑FAFIQ, Fan Rui, Pinsheng, Huawei's four lines are more than 1m in length. The longest line of the Momoji is 1.3m, followed by the Green Giant, at 1.26m, both the Zizi and the Best Lines are at 1.09m. Next, let's take a look at their diameter. 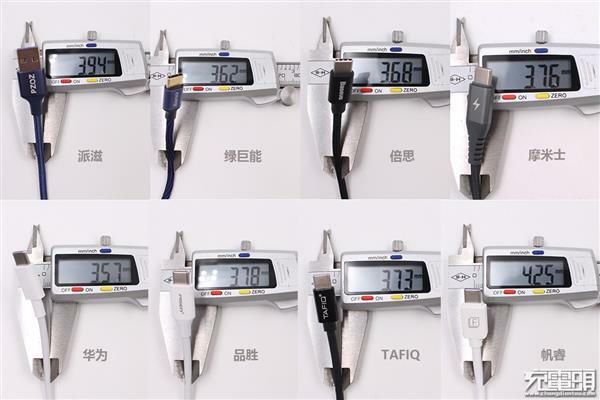 The diameters of the 8 lines are: Pai 3.94mm, Green Giant 3.62mm, Best 3.68mm, Momis 3.76mm, Huawei 3.57mm, Pinsheng 3.78mm, TAFIQ 3.73mm, Fan Rui 4.25mm. Plastic tongue parts: Huawei, Fan Rui, Bei Si, Pai Zi, TAFIQ, Momis is a purple plastic tongue, Green Giant is a blue plastic tongue, and the product is a red plastic tongue. Metal contact parts: These 8 lines The contacts are all 4pin, the middle two small contacts, one large contact on the left and right sides. 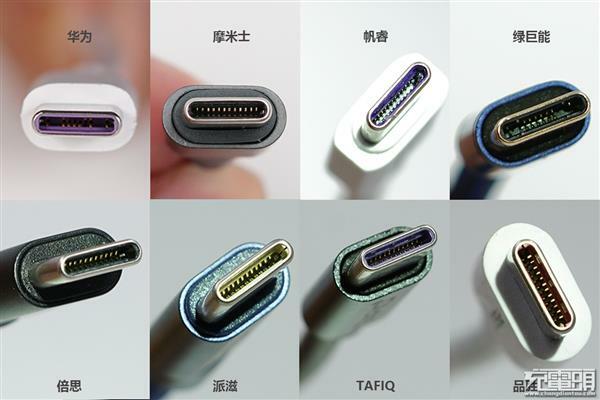 8 wire USB Type-C plug details, these Type-C interfaces can be plugged into the standard USB Type-C jack, but you will find the difference when you look closely: Fan Rui, Bei Si, Pai Zi, TAFIQ, Pin Sheng, The Type port of the Momis is full pin specification (24pin), while the Huawei line is 12pin and the green giant is 16pin. 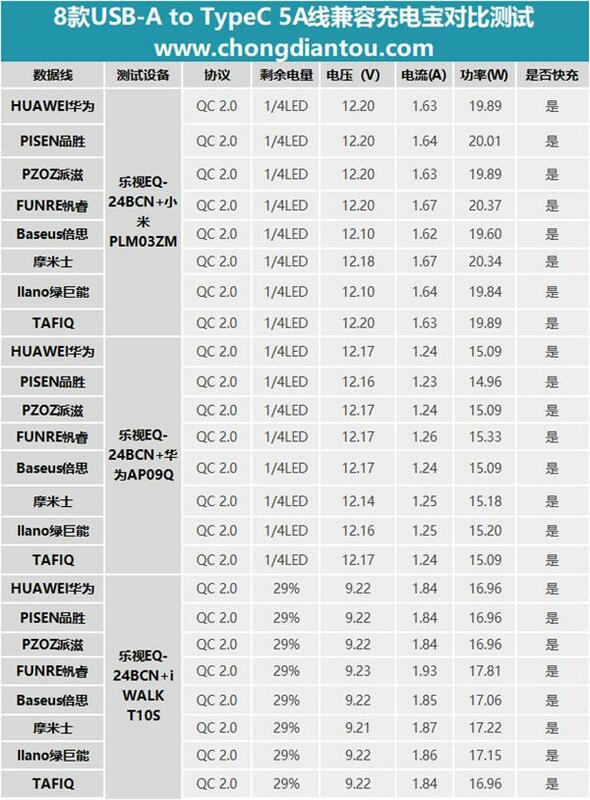 The line resistances are arranged in order from small to large: Huawei, Pinsheng, Paizi, TAFIQ, Beisi, Momis, Green Giant, Fan Rui. Subsequently, we also measured the voltage drop of each 5A line through the EBC-A10H electronic load and USB-C adapter board. As shown in the figure below, the faster the voltage drop, the larger the data line resistance. Then, how much power can the Huawei mate9 supporting the super charge support? How do we use the original charger that supports the super charge and the above 9 5A lines to charge mate9? 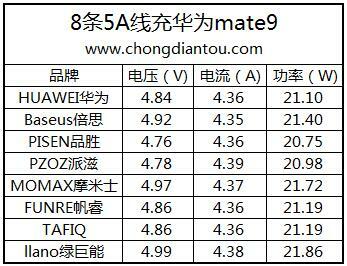 At this time, the mate9 power is 18%. This test is the output power of the charger, not the charging power input to the mobile terminal. 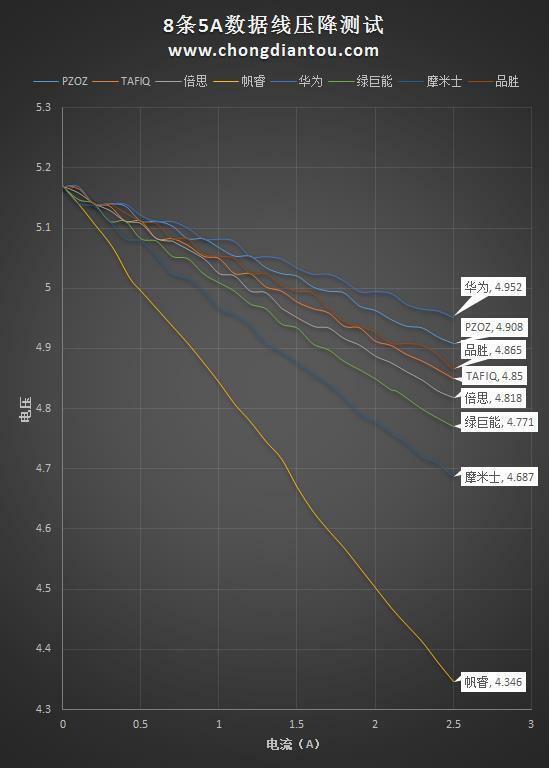 As can be seen from the power histogram, the largest power of mate9 is Green Giant, the smallest is Pinsheng, Huawei original, PZOZ, Pinsheng three lines are counted down, and the line resistance is reversed, because the input is the same. 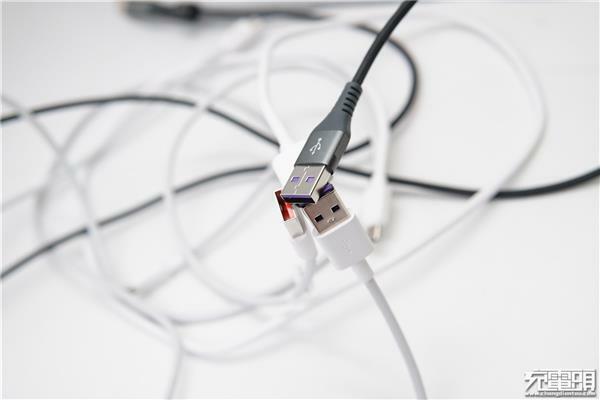 Power to the phone, the greater the resistance of the data line, the more loss, so the output power on the charger is greater. How about filling up my own FCP fast-charge mobile phone? We have found the glory 8 to test, at this time the mobile phone power is 65%, using the Huawei original FCP fast charge charger. 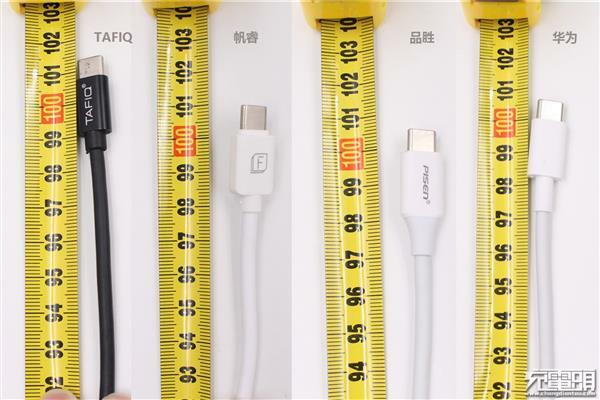 As can be seen from the figure, all of the eight data lines can support Huawei FCP fast charging. 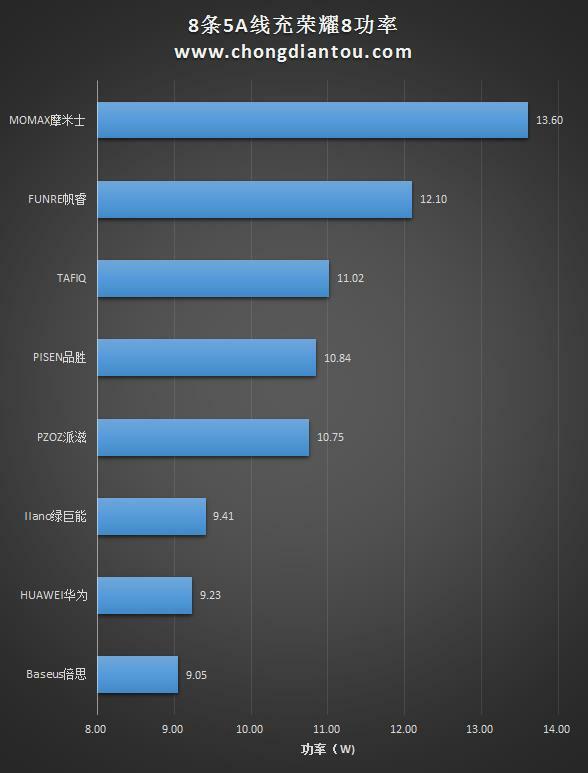 Among them, the momax power is the largest, reaching 13.6W, and the Huawei 5A data line power is only 9.23W. 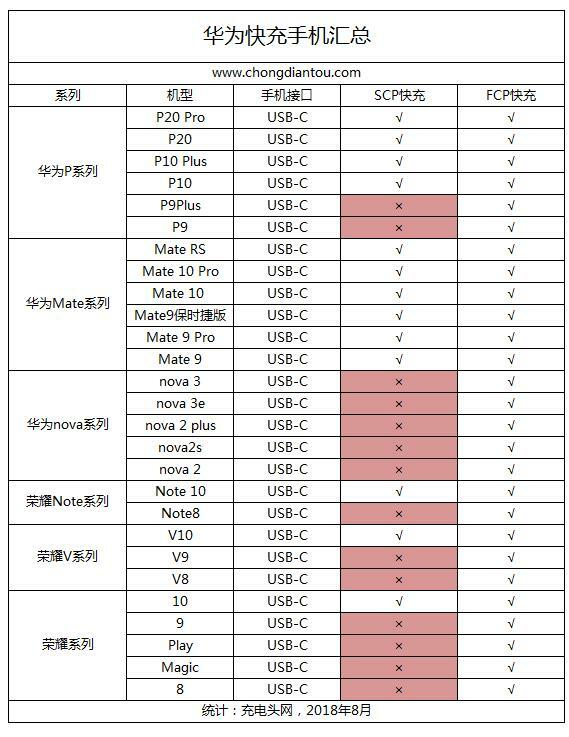 By charging eight USB-A to Type-C 5A lines to five commonly used fast-charge mobile phones, it is found that these 8 lines are compatible with Huawei SCP Super Fast Charge (Huawei Mate9), FCP is fast. Charge (Glory 8); Qualcomm QC3.0 (Millet 8); MTK PE (Meizu Pro6 Plus). 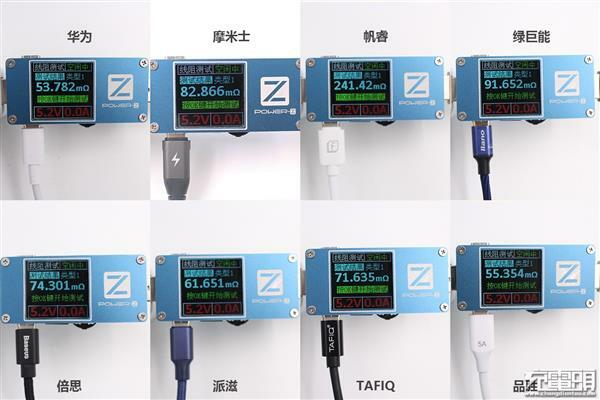 And one plus 6 is Dash private fast charge protocol, these 8 lines do not support Dash fast charge, but can give a plus 6 to 5V normal charge. 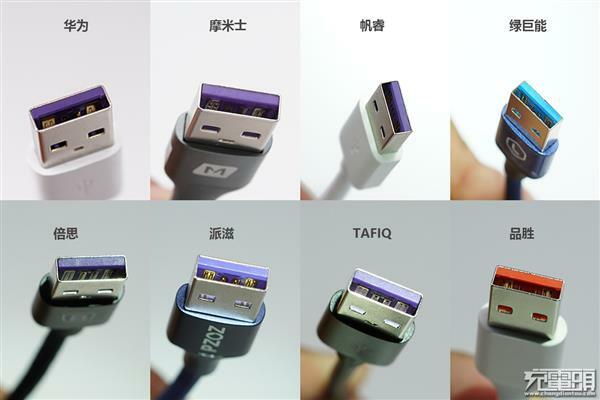 Then use 8 USB-A to Type-C 5A lines to charge three popular QC3.0 charging treasures, which are compatible here, support fast charging. 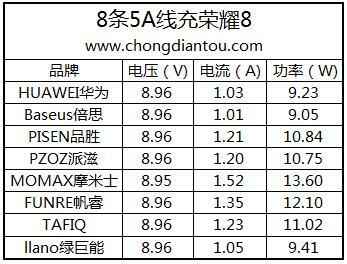 8 data lines can be normal power transmission, and voltage, current, power no big difference. How about the ability to transmit data? 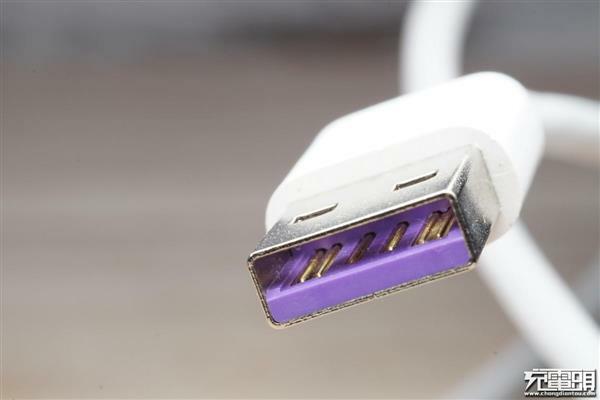 From the number of pins at both ends of the cable, the USB-A headers of the 8 data lines are all USB2.0. 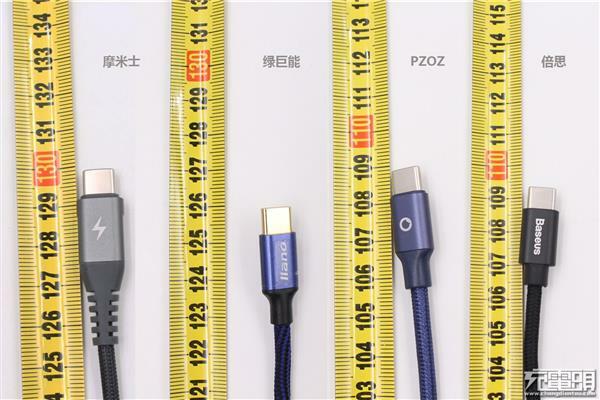 Although the pins of the USB-C header have 24 pins, 16 pins, etc., is there any data transmission? Is the difference or the situation where data cannot be transmitted? 8 data lines can transmit data normally, and the speed is not much different. 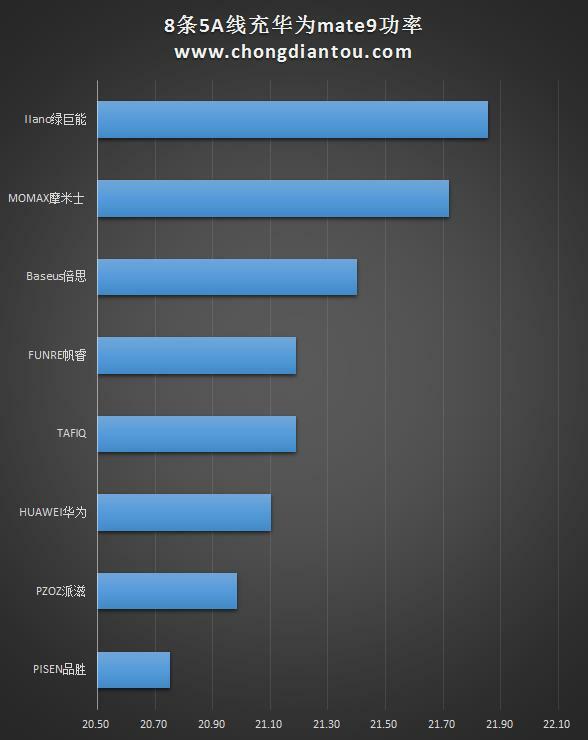 TAFIQ is 29.5Mb/S, Huawei, Pinsheng, Paizi, Fanrui, Green Giant are both 30.4Mb/S, and think twice 30.8Mb/ S, Momis is 33.45Mb/S. From the test results, the performance of the 8 5A data lines is good, and both power transmission and speed transmission can be performed normally. In terms of length, the Momis 5A data line is the longest, followed by the green giant energy; the thickness of the line, the most rough, the second is the zizi and the product win; the line resistance, the line resistance of Huawei is the smallest, the product wins the second, the sail The line resistance is the largest; in terms of voltage drop, the Huawei line is the smallest, and the sail line is the largest. 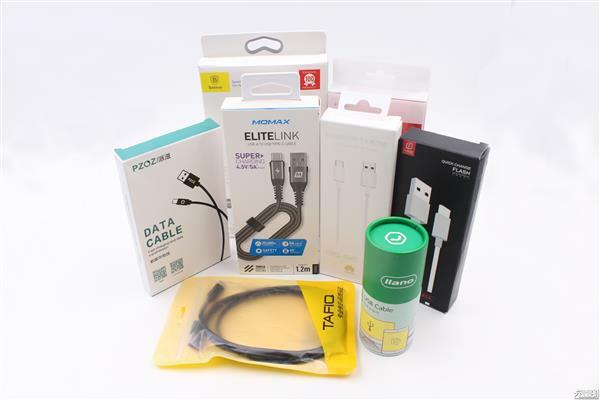 For charging compatibility, 8 5A data lines are compatible with QC3.0/QC2.0/MTK PE/SCP/FCP fast charging, which can charge one plus 6 mobile phones; in data transmission, Momis is in the first place. TAFIQ is at the end.